Covered California has been juggling its resources to clear a backlog of cases requiring citizenship verification. That focus has led to serious problems at call centers and, apparently, in other areas. 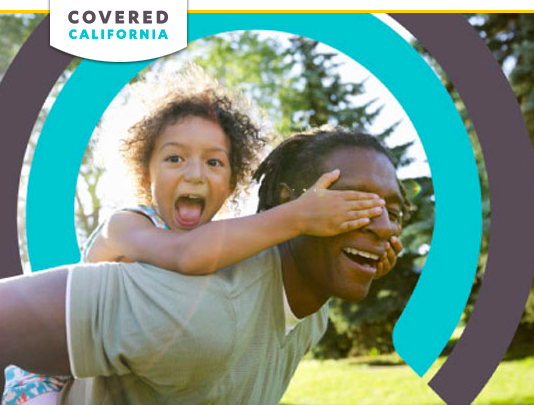 Roughly 100,000 households in California were in danger of losing their health insurance by the end of next month because they had not verified their citizenship. The LA Times reports that half the backlog has now been cleared, leaving another 50,000 people who still need to be contacted. According to the monthly Executive Director’s Report dated September 18th, less than 1% of calls to the center were answered within 30 seconds (Covered CA’s goal is 80%). Nearly two-thirds of callers (63.8%) simply abandoned the call rather than keep waiting for an answer. The report also states that the “average speed of answer” increased by 42 minutes between July and August. These figures are comparable to the ones Covered CA reported back in December, 2013 when a crush of callers desperate to sign up for insurance before the year ended led to a 51.4% abandoned call rate. In that case, the situation was actually worse because the high volume of callers meant that 53% received a busy signal compared to just 15% who got a busy signal last month. In addition to the slowdown at the call service center, Covered California was apologizing this month for 20,000 applications which it failed to send to insurers on time. The LA Times reports that this caused “delays and confusion” over coverage but does not specifically tie the applications failure to the push to clear the citizenship verification backlog. The 50,000 people who remain to have their citizenship verified have until the end of October to do so. If they haven’t been verified by then, they will lose their insurance.